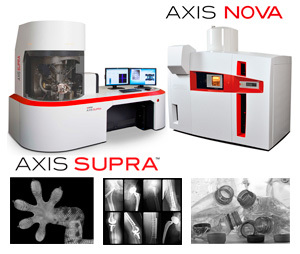 For fifty years Kratos Analytical has provided state-of-the-art spectrometers for both surface and biochemical analysis and we are committed to continuing with development of leading technologies. As we approach our fifth decade Kratos Analytical is still dedicated to providing service, quality and customer satisfaction, and we believe that this specialist web area will help you find the information you need for your surface analytical applications. At Kratos our strengths lie in the quality of design, the excellence of our products and in our commitment to partnerships with customers. Market-leading technology is backed by the skills and experience of a dedicated, forward-looking workforce. 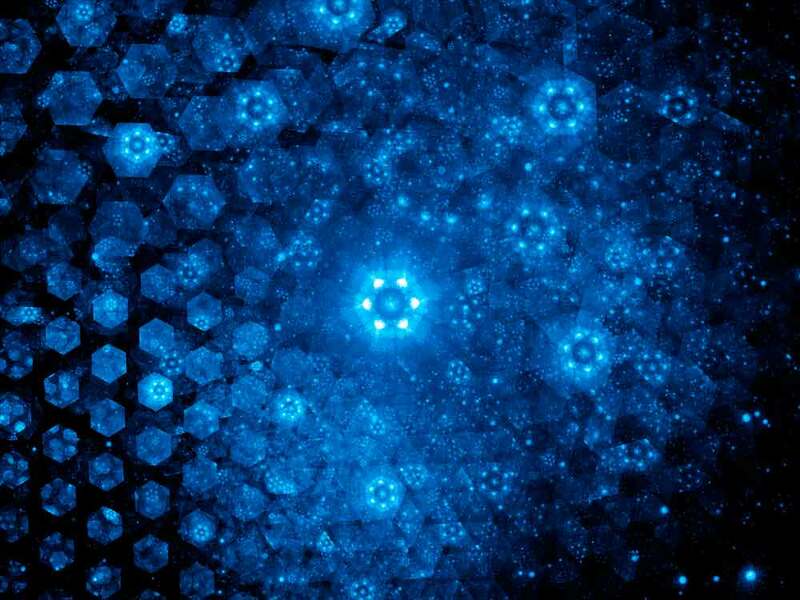 Each field of study demands a specialised approach and each surface analytical technique has its own special strengths and benefits. This section gives a brief introduction to the surface analysis techniques supported by Kratos Analytical. 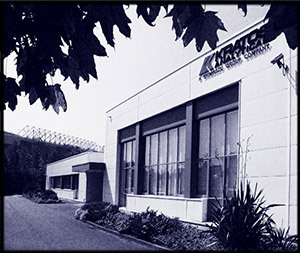 Kratos Analytical design, manufacture and support our market leading photoelectron spectrometers in Manchester, UK. They are ready for analysis of the most demanding samples. Register to be kept up to date on all Kratos Analytical activity and to access Kratos' dedicated members area.